The Cultural revolution began with Mao swimming down the Yangtze river proving his was still able and well to lead the country. 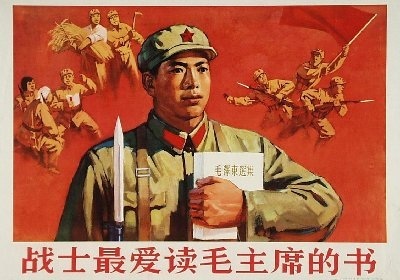 This resulted in The Little Red Book movement and then also the extraction and replacement of many peoples jobs similar to the Great Leap Forward. Significantly affected the country economically and socially. 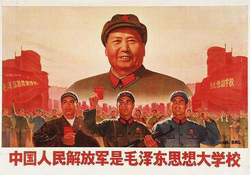 View Cultural Revolution and over 3,000,000 other topics on Qwiki.